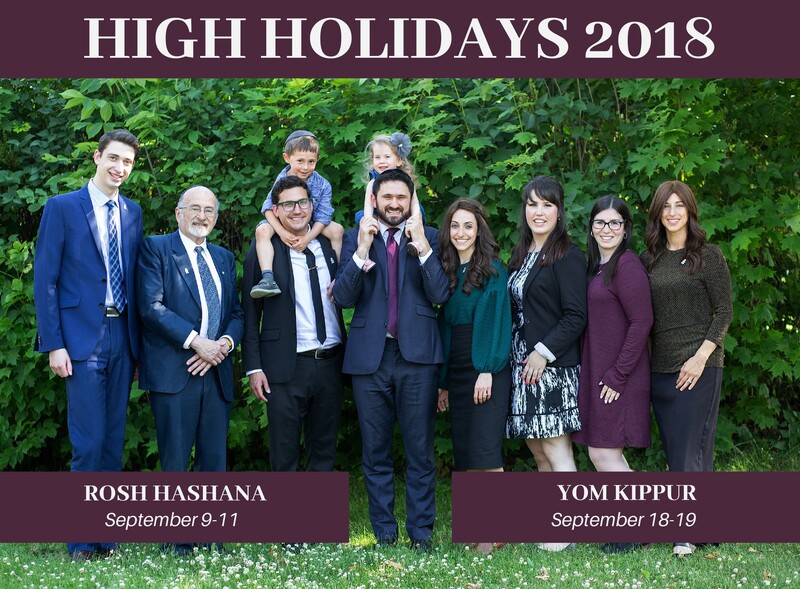 We look forward to welcoming you to Machzikei Hadas this High Holiday season. If you've never experienced High Holidays with us before, and want to see what it's like before jumping into membership, then the First-Timer Pass is for you! The cost is just $250/family, $125/Single and $50/Student for all of the High Holidays. You can register and pay using the form below or by contacting the shul office. Shana Tova, and we'll see you in shul!